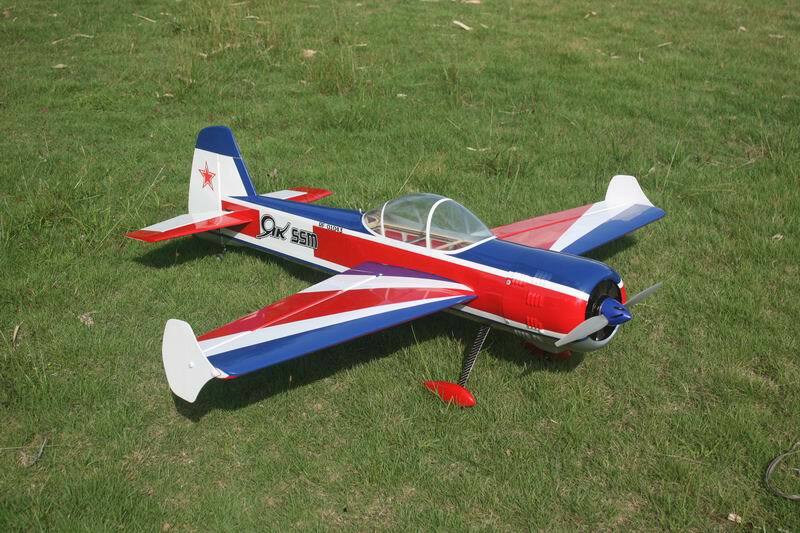 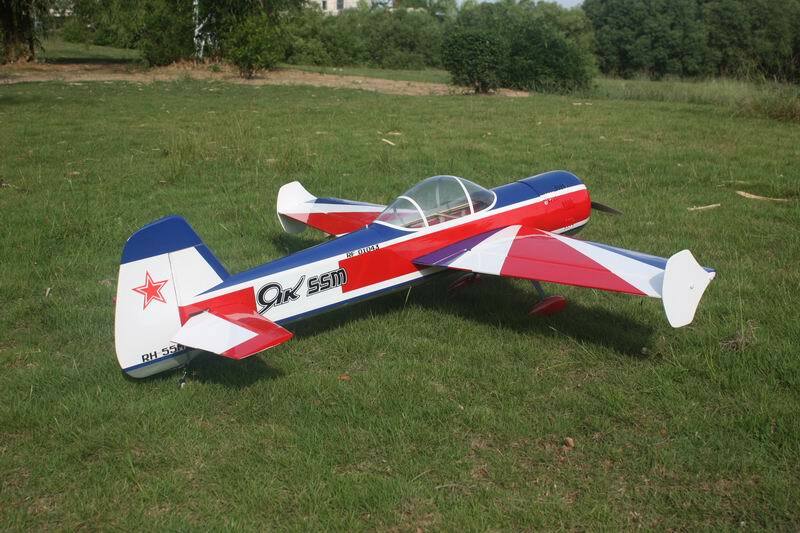 Wing span (spanwijdte) 1520 mm 60"
Goldwing RC has long-term partership with EG Aircraft(USA) in manufacturing 3D aerobatic model airplanes. 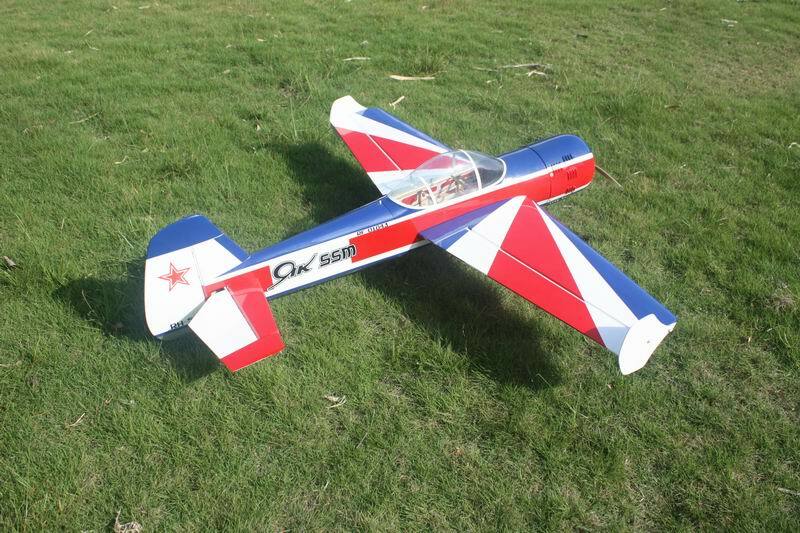 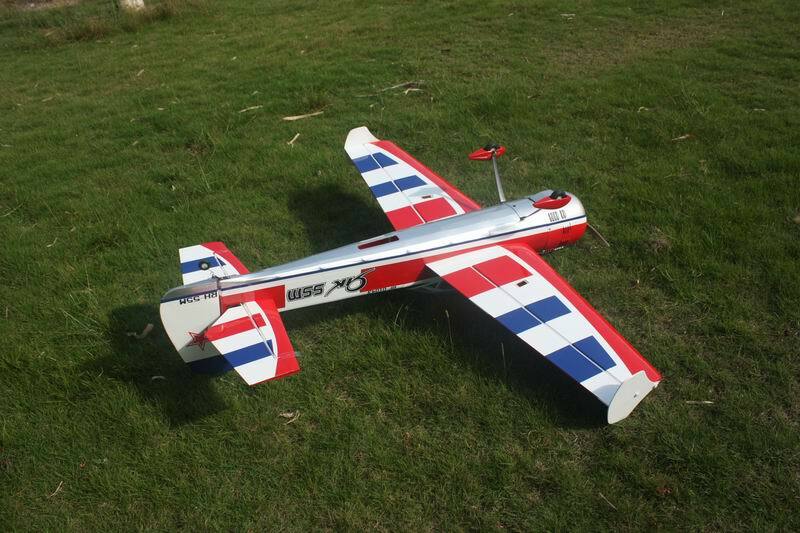 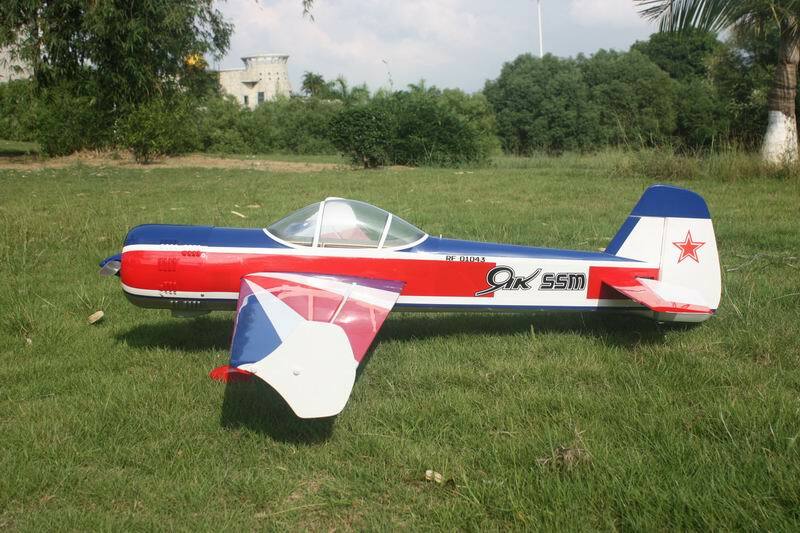 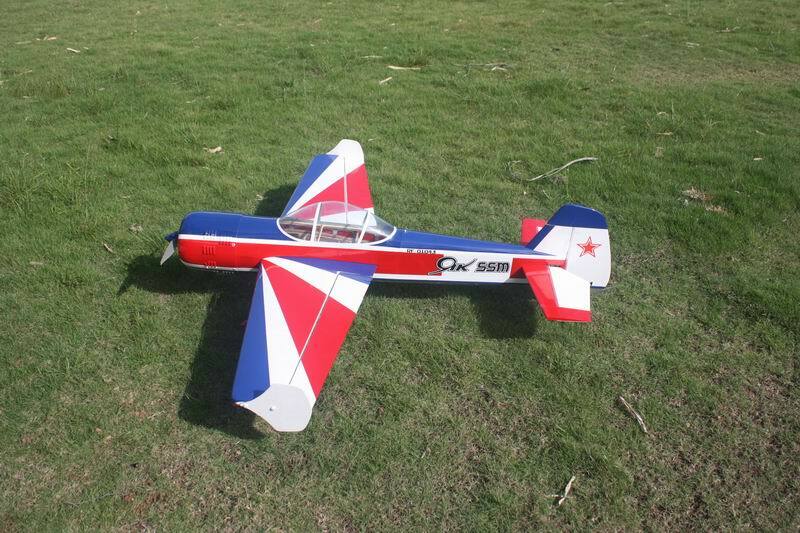 It is a premium product line of electric RC airplanes desighed for unlimited 3D performance. 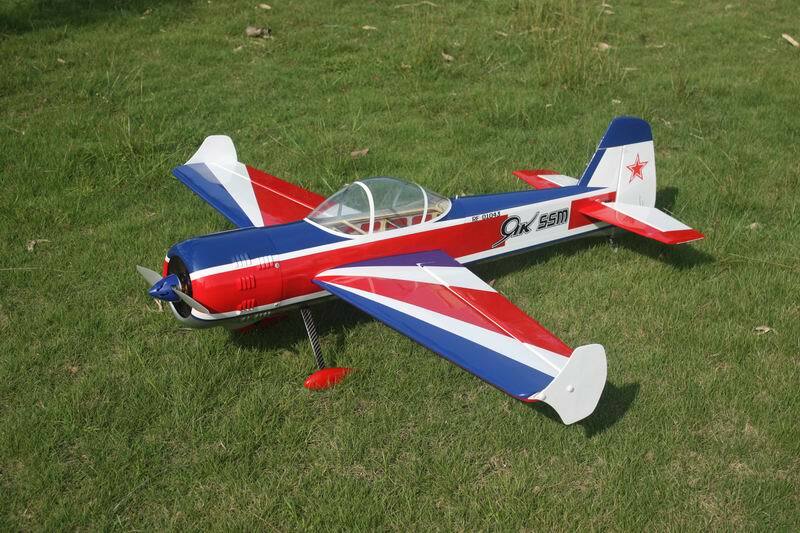 The new 60in YAK55M 70E adopts cutting edge aerodynamic features,such as streamlined canopy,aileron counterbalance,removable side force generators (SFGs).